Gorgeous Lake View Custom on .5 acre serene lot in prestigious Serrano Country Club community featuring stunning craftsmanship & extensive upgrades thruout. Fabulous Chef's Kitchen w/Viking appliances & granite slab. Spacious Family Rm w/Fireplace & built-in entertainment ctr. Gorgeous Frml Living & Dining Rm. Luxurious LAKE VIEW Master w/Fireplace, Jetted Tub & oversized Stone Shower. 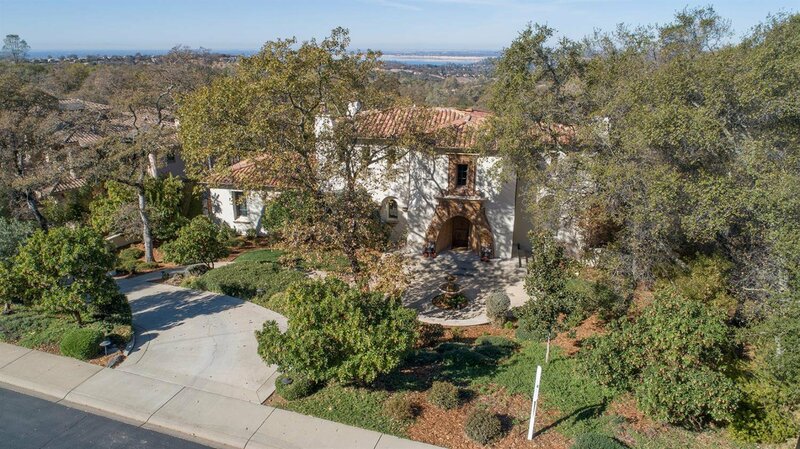 Lower Bonus w/French Door access to Outdoor Serrano Rm overlooking serene backyard. 3 car Garage w/dumbwaiter. Listing courtesy of Chapman Real Estate Group, Inc. Selling Office: Village Financial Group.